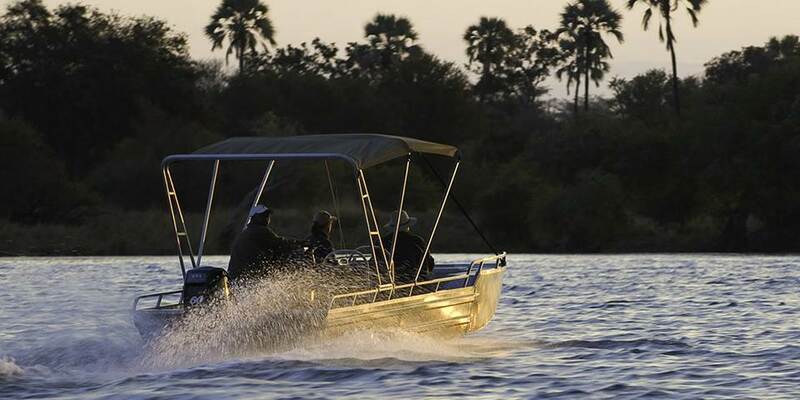 Toka Leya Camp is in a stunning location on the banks of the mighty Zambezi River in the western sector of the Mosi-oa-Tunya National Park, about 12km upstream from Victoria Falls, one of the Seven Natural Wonders of the World. Game drives into the Mosi-oa-Tunya Park offer sightings of game species such as buffalo, giraffe, zebra, wildebeest and impala. 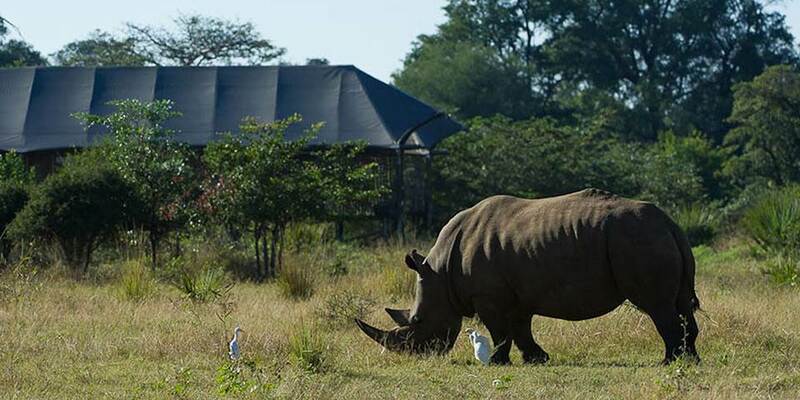 White rhino have been reintroduced into the park and the occasional predator is also seen. 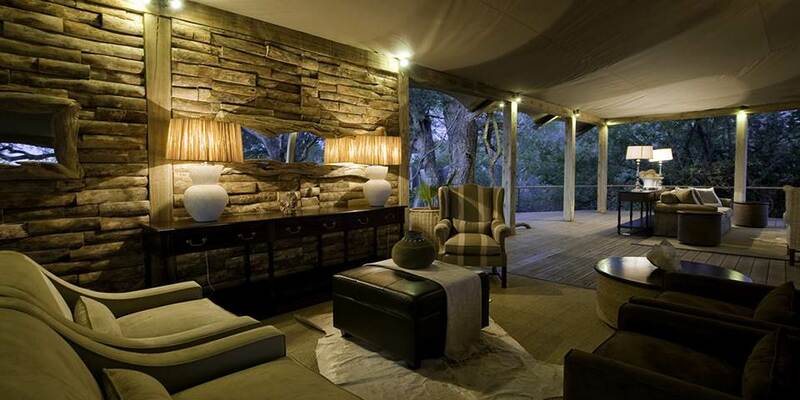 There is rich birdlife here too which can be enjoyed within the confines of the camp itself, on boat cruises and out on game drives. Other activities on offer include white water rafting, bungee jumping, abseiling and helicopter flights over the Falls. 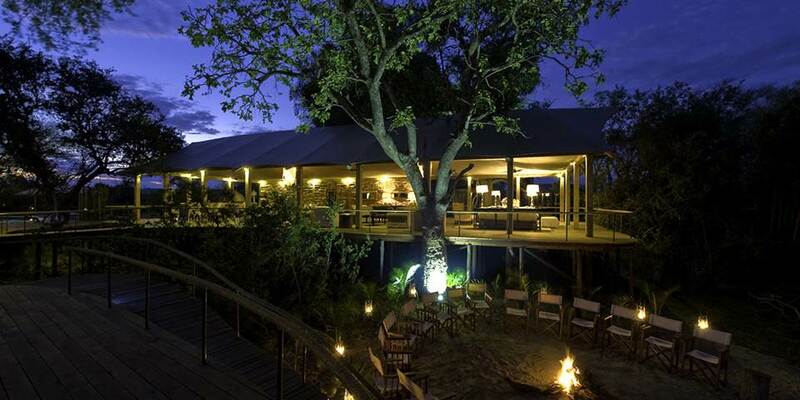 There are 12 spacious ensuite tented rooms each with an expansive wooden deck from which to soak up the views of the Zambezi River, often to the sights and sounds of birds, elephant and grunting pods of hippo. 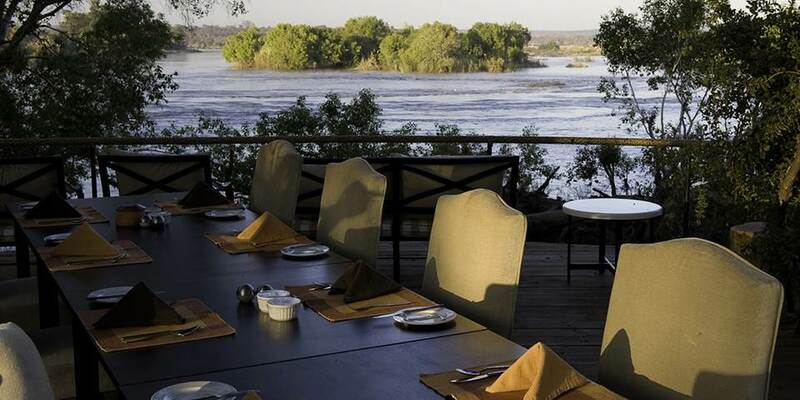 The camp's dining, lounge and bar areas offer ample space for relaxation and are complemented by an infinity pool, with meals served on the sundeck, the pool deck and dining room all overlooking the Zambezi.